Dashboards are the most powerful way to gain insight from reports and can span many areas of interest. 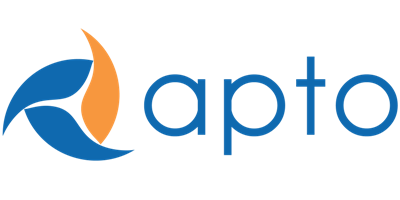 You can manage your business with pre-built Apto dashboards, as well as custom dashboards made by your organization. From the home screen, click the symbol located at the top left corner of your screen to access the App Launcher. Search “Dashboards” in the search bar, or find it on the page. Find and select your desired dashboard folder and dashboard.